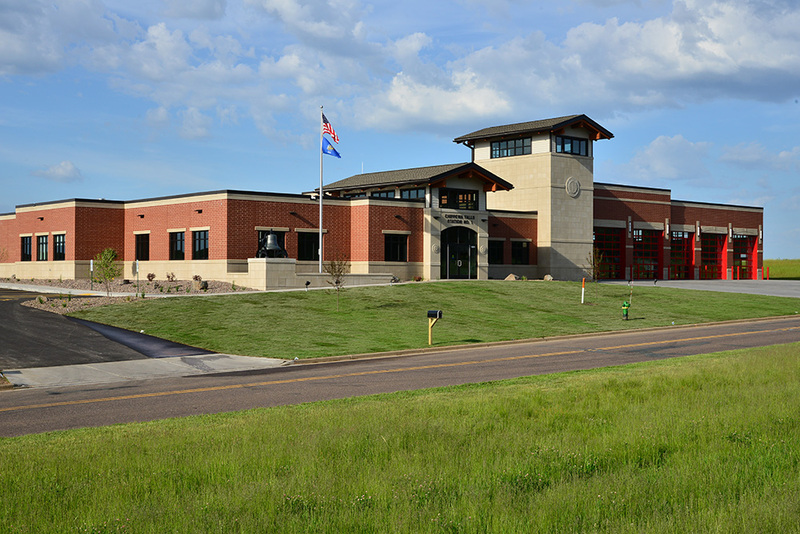 The Chippewa Falls Fire Station No. 1, designed by Five Bugles Design, as of March 30, 2017, is open for business. An official open house for the public will be June 25, 2017, from 12-4 p.m.